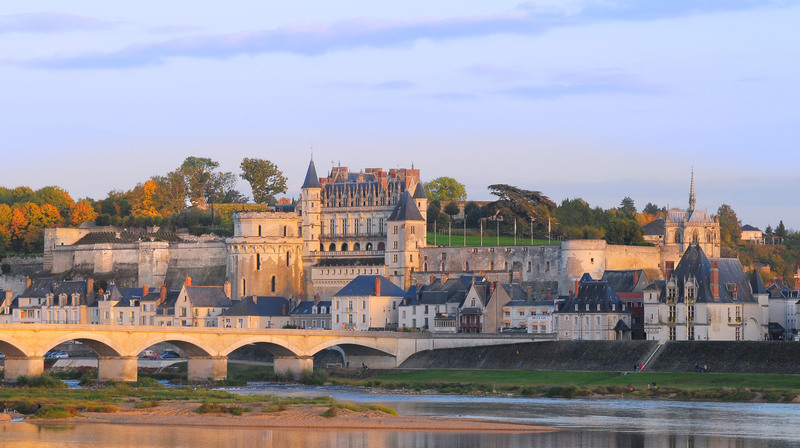 The 11th edition of the "Low Energy Electrodynamics in Solids" (LEES'14) took place in "Villa Bellagio" in the Loire Valley in France from June 29th to July 4th, 2014. The next LEES 16 meeting will be organized by Profs. S. Tajima, S. Kimura & H. Okamura from May 29 to June 3, 2016 in Lake Biwa, Japan. LEES'14 was also the occasion for Dr. Rainer Hillenbrand, to receive the Genzel Prize and to distinguish four Poster Prize winners. Many participants enjoyed riding the MagSurf. We are really pleased with all contributions to this meeting. We sincerely thank all participants for making LEES'14 a success. We look forward to seeing you in LEES'16 in Japan and beyond. Alain Sacuto (Paris 7), Pascale Roy (Soleil), Ricardo Lobo (CNRS), Philippe Bourges (CEA), François Gervais (Univ. Tours).